Identifying largest dinosaurs isn’t easy job, why? Because they only left fossils, we don’t know the real size, and it’s very hard to find complete fossil or skeleton. But, Thanks to the scientist, because of them, we can conclude what’s the biggest dinosaurs in the world. Now, you can read it as a knowledge. So, Here are the Top 5 hugest, biggest, largest dinosaurs ever! 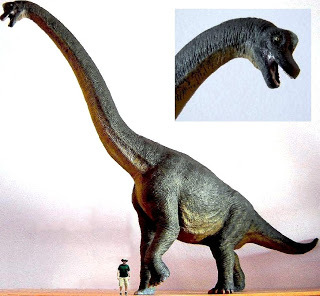 Argentinosaurus was the champion from long-necked species although many scientists said that there’s bigger dinosaur. As its name, Argentinosaurus was found in Argentina. Measures about 120 feet high and weight over 100 tons! Wow…That’s a huge dinosaurs, maybe Argentinosaurus is the biggest dinosaur ever! If you think that the winners should be T-Rex, you’re wrong. 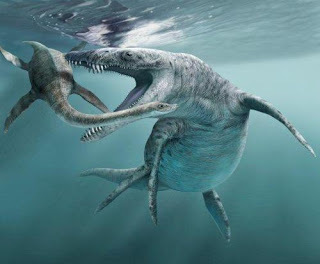 Biggest dinosaur from carnivore species was Spinosaurus. Weight around 7-8 tons! 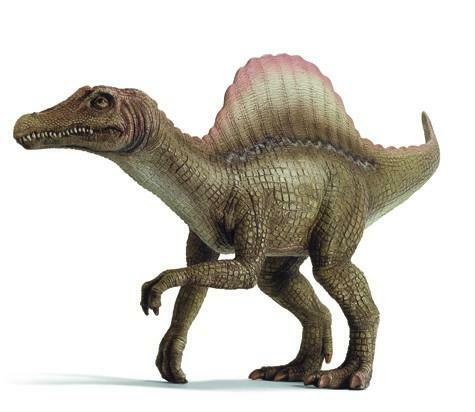 Spinosaurus also called as the king of meat eaters with its crocodile-like mouth with jutting up skin in its back. One of the most dangerous dinosaurs. You might be read my previous article about names of flying dinosaurs, and here we got the champion! 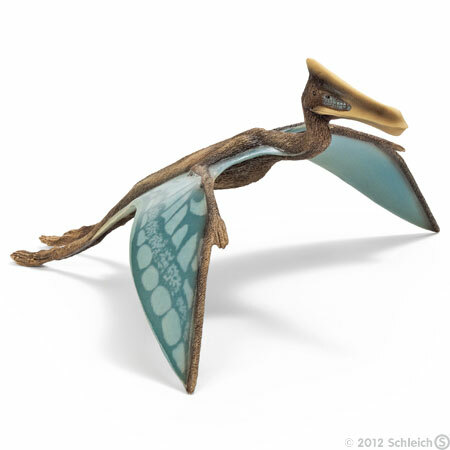 Quetzalcoatlus is the winner here. It has 45 feet wingspan, made this dinosaur called as the biggest creature ever to fly! Having long, tooth-studded jaws, bulk body, think and great flippers, we can say that this dinosaur is kinda similar with orca or shark. It size is about 40 t0 50 feet with 20-30 tons in weight! Comparing with massive and the biggest white shark, this creature is 10 times bigger! Wow! Duck-billed dinosaur, that we usually know from Cretaceous period. 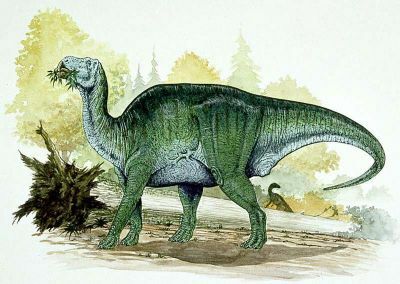 Firstly found in China , Shantungosaurus was known as the biggest Hadrosaur with 50 feet long and 25-50 tons in weight! There are complete list of largest, hugest, biggest dinosaurs ever! Imagine that you can live within! That will be great experience!